What Does Home Health Care Do? While many seniors are still choosing to enter assisted living facilities or nursing homes for the extra care they need, more and more are choosing in-home care. Aging at home is a term referring to someone who grows old in their own home, or that of a family member, while receiving the care they need. There are a few factors that make aging at home a better choice for some seniors over others, and figuring out the best care method for your loved ones is essential. If your loved one is in need of around-the-clock care that goes beyond basic daily activities you may want to consider institutional residential care. These facilities provide room and board along with health and personal care and are different from senior living or retirement communities in Aurora. The biggest difference between an assisted living and nursing home is the presence of on-site medical staff. While some assisted living facilities do provide a medical professional staff, which is not always the case. Be sure to do your research to make sure you are placing your loved one in a place where they will not only receive the care they need but also the care they deserve. The in-home type of senior care is geared towards seniors who want to stay in their homes and are fairly independent, but just need a little day-to-day help. Seniors who opt for in-home care mostly want to continue with their independent lifestyle, making in-home care much more appealing. In-home care is often referred to as companion care because of the involvement seniors can have in their own healthcare and home maintenance. While many assisted living and nursing homes provide a more ‘we’ll bring what we need to you’ service model, the at-home care model is more of a ‘would you like some help’ service model. This gives seniors some control over their daily lives while continuing to empower your loved one’s independence. Secondly, home instead senior care allows seniors to stay and continue living in the place they have the most connection to… their home. Home senior care alleviates the stress and unfamiliarity the elderly might feel by having to leave their homes. Staying at home allows aging seniors to continue their comfortable living style, just with a few minor adjustments. Providing in-home senior care for your loved ones has more benefits than just continued independence and comfortability levels. For one, family involvement is encouraged. With in-home care, you do not need to adhere to family visiting hours; you are able to visit your loved one whenever you want. 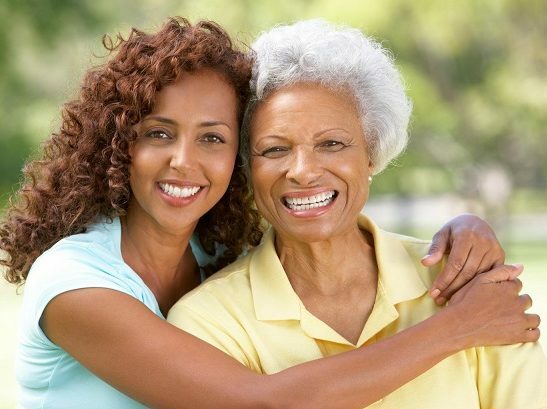 Family members will not need to worry about intruding for inhibiting the healthcare process. 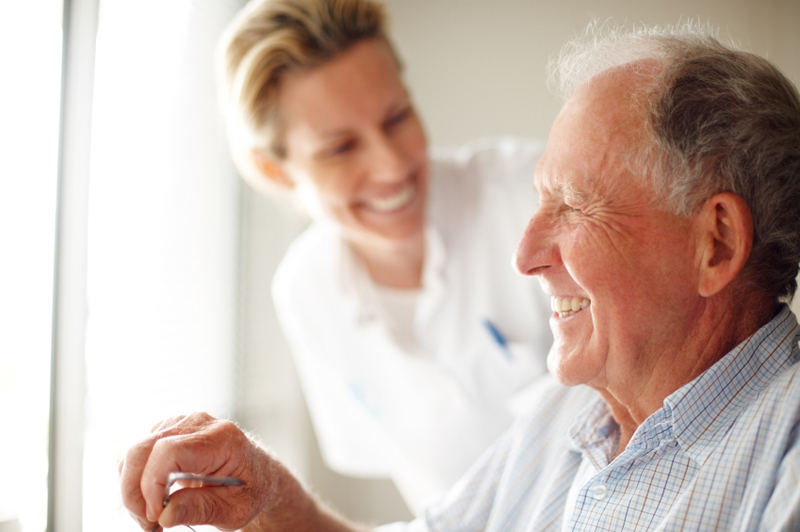 Additionally, in-home care usually offers a consistent nurse or team of healthcare providers. Having the same nurse, or team of nurses, care for the same patient ensures a continuity and stability of care. You and your loved ones can rest easy knowing there is no inconsistency in your aging family member’s care. Lastly, many in-home senior care options are much cheaper than assisted living or nursing homes. Home instead senior care can be customizable to the needs of each individual patient. You can also limit the hours of an in-home healthcare professional to just times when your loved one needs it the most, helping you and your family to save money. For more information on home instead senior care visit Shared Touch in Aurora, Colorado. Shared Touch, Inc. is a Colorado family-owned and operated Home Healthcare Agency that has been providing (non-skilled) caregivers to clients since 1999. We specialize in serving the elderly, blind, disabled and intellectually challenged. Shared Touch, Inc. is rated 3.7/5 in 3 reviews on Google Reviews. © 2018 Shared Touch. All Rights Reserved. Powered by Main Street Media 360.